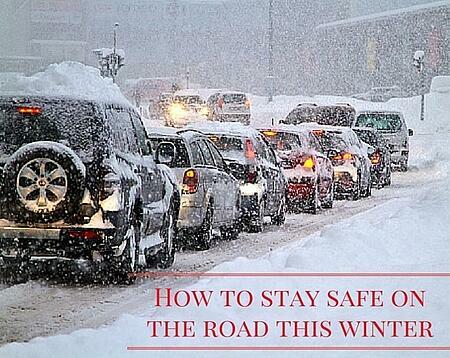 We have talked a lot on the Cook blog about how to stay safe during dangerous winter weather. Our blog has spotlighted things you should stockpile in your Cook shed during wintertime and how to Prepare your Shed during winter weather. 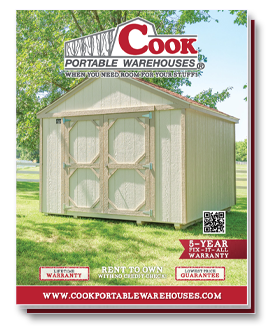 Remember A Cook Portable Warehouse will be standing strong and protecting your stuff all winter long! 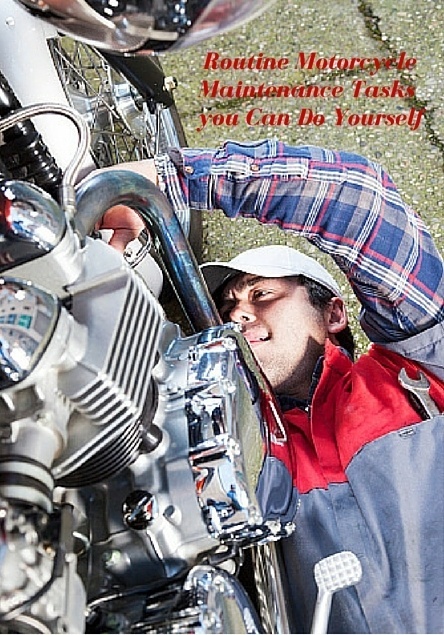 Many motorcycle riders are also experts at servicing their bike and keeping it in the best condition possible. And, there are maintenance items that most motorcycle owners can do themselves to help keep costs down. One word of caution- If you don’t feel comfortable completing these tasks, take your ride to a certified mechanic. It’s also important to keep your specific motorcycle manual available for reference during any routine tasks. A Cook shed is the perfect place to keep your most prized possessions. With dealerships in 13 states across the country, our buildings are specially designed to handle any potential hazardous or dangerous weather. So, what is that one possession that you are most focused on protecting? For many people, their Cook building houses their vehicle, boat, lawnmower, grill, etc. and keeps it safe from damage caused by winter weather. 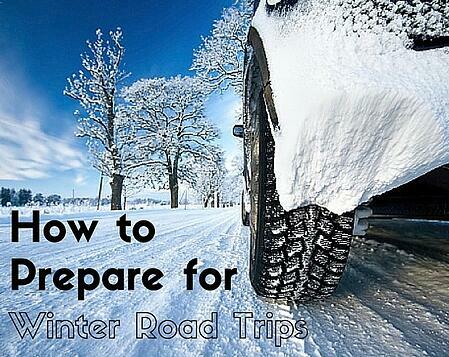 Winter is the time for road trips and holiday travel. Whether you are going to visit relatives or just on a quick family trip during the kids’ break from school, it’s essential to be prepared. Taking certain precautions before your family heads out on the road means less headaches, reduced stress and ensures your safety if winter storms happen to strike. You love riding your bike especially in those months when the weather is warm and nice outside. 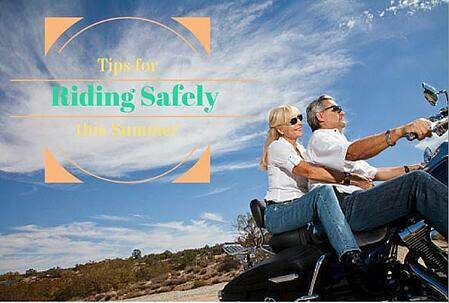 So don’t forget to read our post with tips on motorcycle safety in the summer. 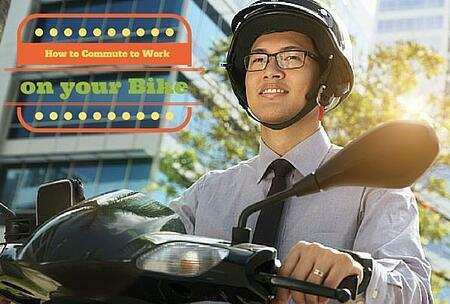 And commuting with your bike to and from work is a great way to wake you up in the mornings and help you save money on gas. Those savings can be put back into your home with a Cook Portable Warehouse as a safe and secure place to store your bike year round. If you’re a motorcycle rider than you know the warm weather months are the time to get out there and enjoy the open road. But the extremely sizzling temperatures bring new worries and concerns about the right gear and procedures for rides. You want to make sure you and your ride stay safe. 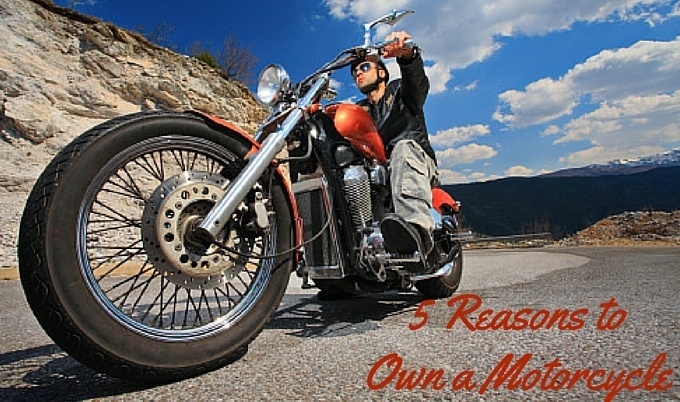 So for more tips on how to properly maintain your motorcycle, read this post! And if you plan to ride your motorcycle in a hot climate this summer, consider our advice for a safe and happy ride!